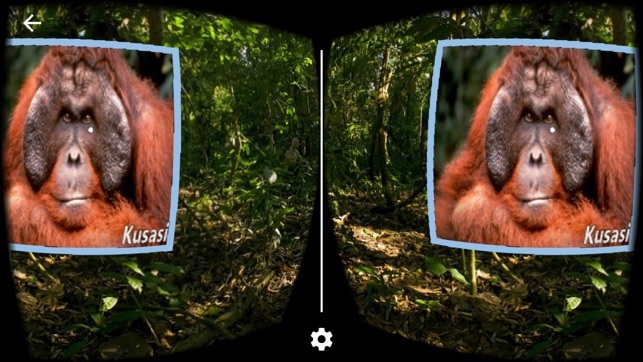 Join your tour guide, Ian Redmond OBE, on a virtual journey to the habitat of seven species and sub-species of (non-human) great apes, courtesy of the UN Great Apes Survival Partnership (GRASP) and vEcotourism.org! 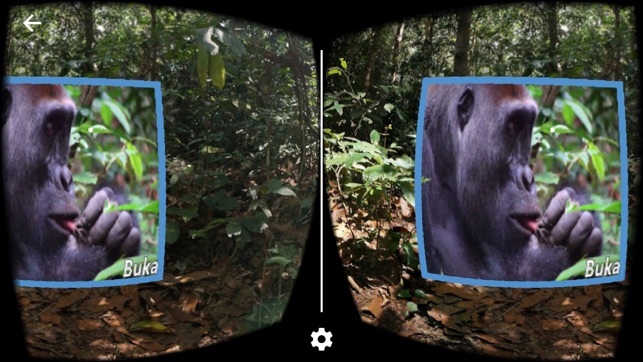 You'll experience each location via full 360-degree panoramas and interact with each scene to learn more about each ape and the conservation challenges they face in the wild via close-up images, maps, and short videos. 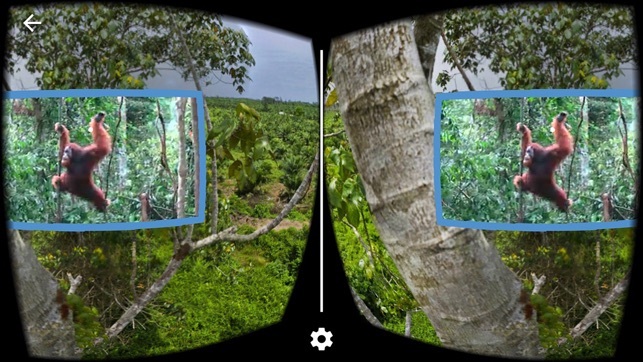 If you are using a VR headset, please scan its QR code by tapping the small white gear icon at the bottom middle of your screen to ensure you get the best visual experience in virtual reality. If your headset didn't come with a QR code, try searching for your headset's model name and "QR" on the internet. 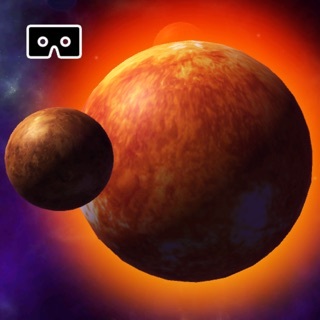 This app supports smartphones, tablets, and both "no-touch" style VR headsets such as the original Google Cardboard and newer "tap" style headsets such as Google Cardboard V2. If you don't have a button on your headset, look down at the blue gear icon when the app begins and then tap the "change to gaze mode" option before putting your phone into your headset. If you have a 4" iPhone, you may achieve a better visual experience by placing a pencil or similar-sized object inside your headset in order to better align the center of the your phone's screen with the headset's lenses. Now you can enjoy apeAPP on all your devices! 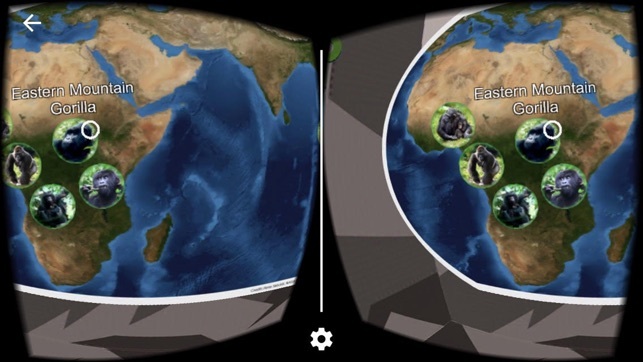 This new version works on smartphones and tablets and with and without a VR headset. 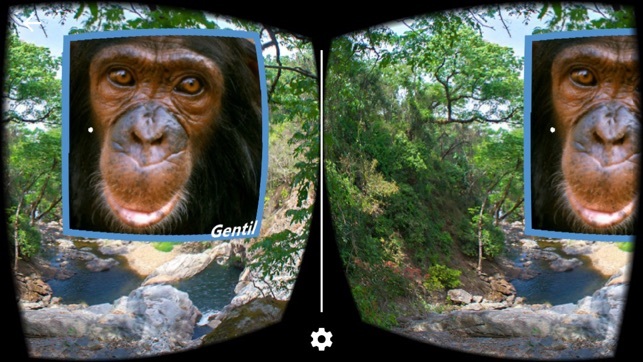 It also features higher resolution ape videos and improved audio.